London Times kicked off their Savvy Summer campaign this past week at the trendy Goldbar in NYC. Fashion, lifestyle, and mom bloggers were all in attendance. We sipped on Ginger Mint Aphrodisiac cocktails. Bloggers had the chance the mingle with one another, talk fashion, snap a bunch of photos and tweet the night away. 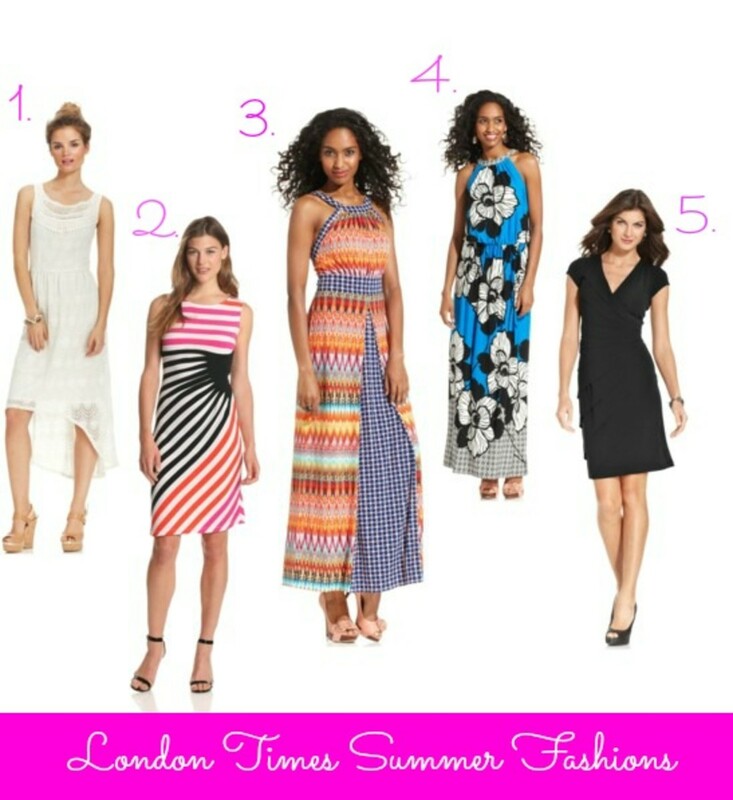 London Times has a great mix of summer dresses just perfect for work, playground fun, and summer date nights.